Looking for a beautiful backyard swimming pool in the Brandon area by summer? Well, we have great news for you! 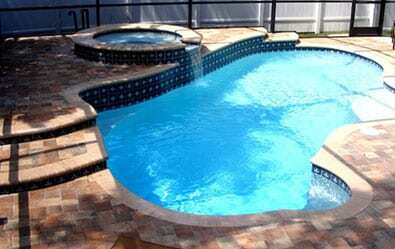 Challenger Pools, your Tampa pool building experts, builds backyard swimming pools in the Brandon area. If you live in or around the 33511 or 33510 zip codes, Challenger Pools is here for you. 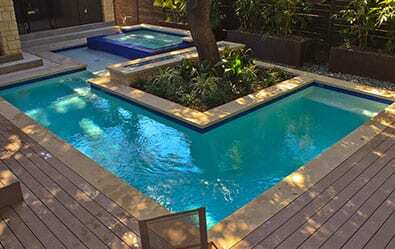 Our backyard swimming pools can transform your backyard into a swimming haven.